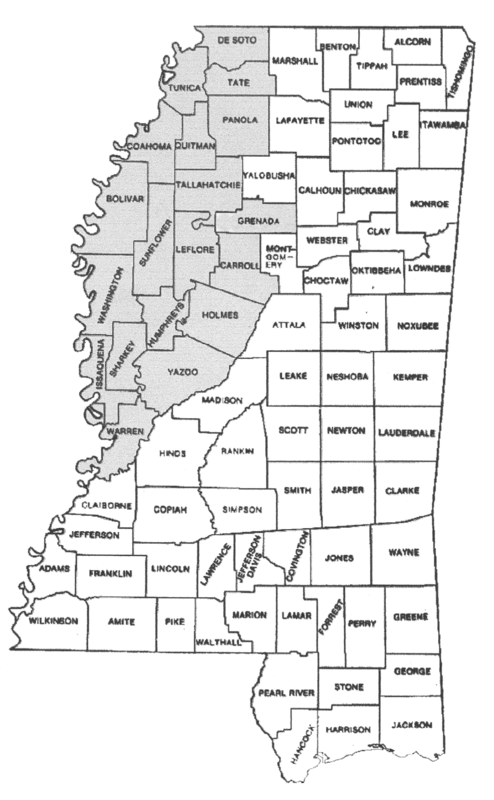 EDITORIAL SCOPE – The Delta Business Journal is designed and edited to report to our larger readership of corporate owners, managers, small businesses, and farmers located in the Mississippi Delta consisting of the following Delta counties: Bolivar, Coahoma, Washington, Sunflower, Leflore, Tallahatchie, Quitman, Tunica, Panola, DeSoto, Tate, Grenada, Carroll, Holmes, Yazoo, Humphreys, Sharkey, Issaquena and Warren. Our editorial scope encompasses local business news and trends, agri-business news, profiles of upwardly mobile innovators and the businesses they run, legal and financial advice, as well as editorials and guest commentaries on topics that are relevant to the Delta business community. The Delta Business Journal also devotes extensive coverage to the industries of construction, health care, banking and finance. PUBLISHER’S APPROVAL – All advertising must be approved by the publisher. Publisher may require the word “advertisement” to appear in any advertisement. Advertiser and his agency will indemnify, defend and hold harmless the publisher from any claim or loss. LIABILITY FOR PAYMENT – Publisher may hold advertiser and its agency jointly and severely liable for all sums due and payable to the publisher. ALL ADVERTISING IS INVOICED ON THE DAY OF PUBLICATION AND IS DUE AND PAYABLE WITHIN 10 DAYS AFTER INVOICING at Delta Business Journal, P.O. Box 117, Cleveland, MS 38732. This agreement is executed and governed by laws of the State of Mississippi. The publisher reserves the right to refuse advertising. Delinquent accounts are subject to a 1 1/2 percent monthly interest charge on all accounts over 30 days.